March is full of exciting events… Mardi Gras, the first day of spring, and of course, Saint Patrick’s Day! 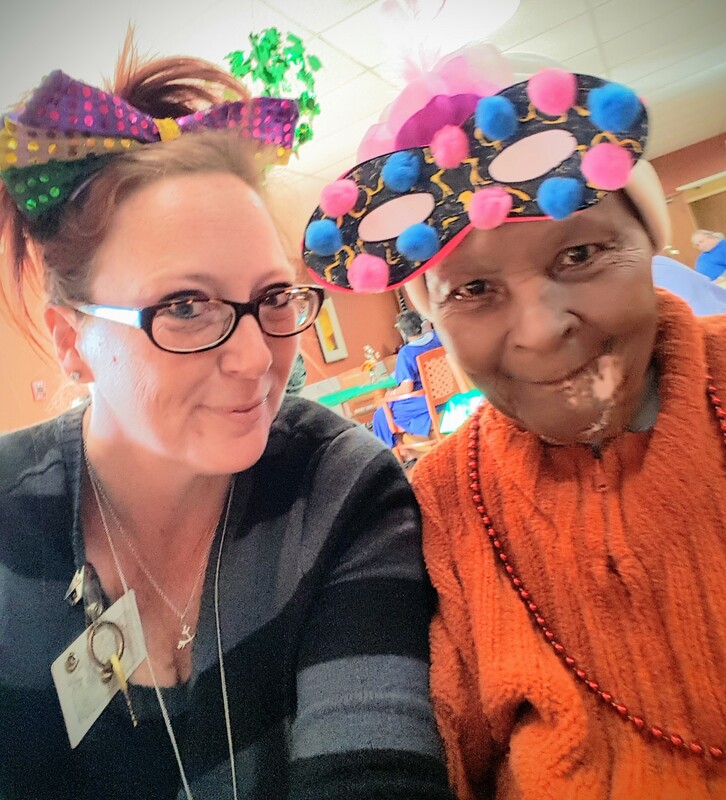 Last week we celebrated Fat Tuesday making masquerade masks, tasting New Orleans style King Cake with some homemade Mardi Gras Punch and enjoyed the sounds of Jazz as we learned all about Mardi Gras’ history and traditions. We are looking forward to our Saint Patrick’s Celebration this week!